Flower girls are a wonderful addition to any wedding party, aren’t they? While weddings can feel overwhelming and emotional (and with good reason!) sometimes the addition of children can help the day feel more relaxed. If only we could always be as carefree as children! Have you asked some girls to be in your wedding as flower girls? Perhaps your daughter, or your niece, or a close friend’s child. While it is true that the wedding is largely about you (the bride!) it is nice to get gifts for the people who took the time to stand alongside you. We aren’t just talking about your bridesmaids! 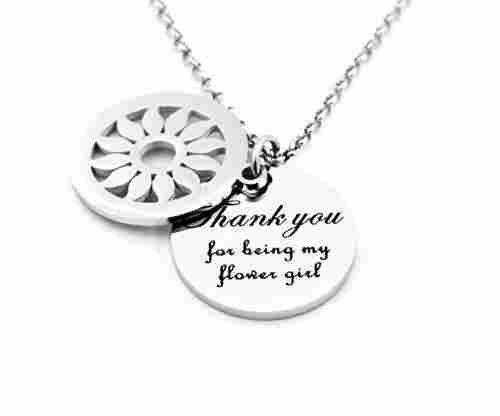 Your flower girls would really appreciate a gift as well, and it is a wonderful gesture to say thank you. Not sure what to get them? No problem! 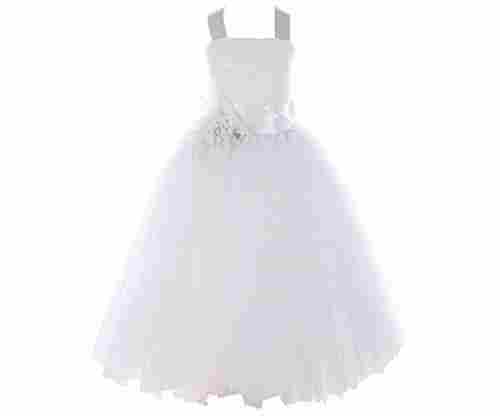 Our gift list is filled with wonderful flower girl gift ideas. Fun, girly, and age appropriate, these are wonderful gifts that they are sure to love. 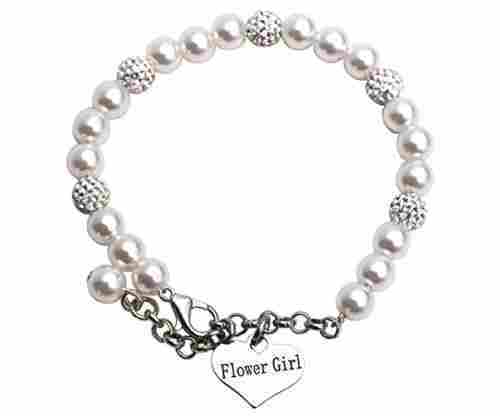 Looking to get your flower girls gifts? Make sure you keep these 10 things in mind as you shop for the perfect gift! Why not help them complete their wedding day look? 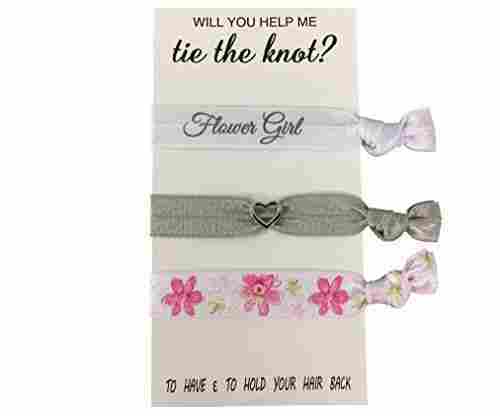 A great gift idea is to get your flower girls whatever accessories you want them to wear on your wedding day! This may be a headband, necklace, or even a pair of shoes. 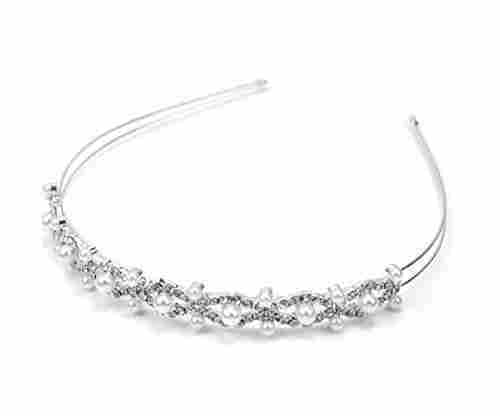 Not only will they wear it on your wedding, they will have it to wear in the future and look back on your special day. Just make sure you know what their sizes are before you buy! 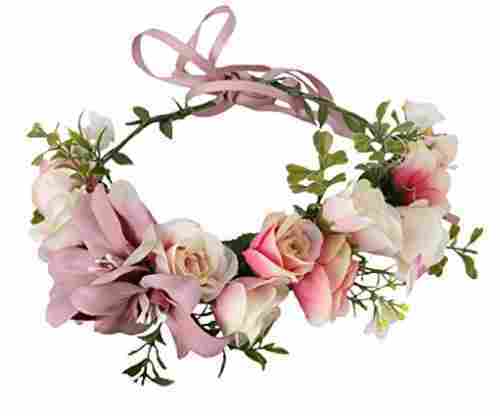 What does every flower girl need? A basket to hold their flower petals! Getting your girls their baskets is a great gift, as you can make sure it matches the theme of your wedding, and then they also have a cute keepsake basket to have after the wedding. They can use the basket to collect Easter eggs in spring, candy for Halloween, and can use it as a purse all other times of year! Perfect! Don’t forget who you are shopping for! Make sure whatever gift you get that it is appropriate for a little girl. Take some time to think up a gift that a little girl would love to get. Are you totally lost on ideas? Why not ask the mom (or moms) of the flower girls what they really love. If you do not have kids yourself it can be hard to get in the mindset of shopping for a little one. So, go and speak with someone who is used to it! She is sure to help you pick out the perfect gifts that they all will love. What is your wedding theme, or your wedding colors? That can serve as inspiration for your gifts, even if you don’t get them a gift that they will specifically use on the wedding day. This is a great way to still have the gift feel like a wedding present even if they won’t use it on the big day. This is important! If you have multiple flower girls, you should be sure to all get them a gift, and get them the same gift. The last thing you want to do on accident is hurt someone’s feelings, and by getting different gifts, one of the girls may feel like their gift is less special than the others. Even though that isn’t the case, she may feel that way! Instead, keep things simple and get them all the same thing. Problem solved! A great way to make a flower girl gift feel extra special is to have it personalized! Don’t just get her a water bottle, get her a water bottle with her name on it! This is a great and easy way to add a special touch to any gift that is sure to make her smile. Remember, your flower girls are still young, and they certainly love to play! Getting them a fun toy or game is a great gift that they are sure to appreciate, and even better, it might help keep them busy on the day of the wedding! If you have an evening wedding, making sure they have a distraction to keep them occupied may be just the perfect thing! When in doubt, you can’t go wrong with getting a girl clothes. While this could mean her outfit that she will wear on the day of the wedding, it doesn’t have to be! Do you have another wedding event planned? Perhaps your rehearsal dinner, or a brunch the day after? Why not get your girls matching dresses to wear for those occasions as well? Best of all, they can wear them after the wedding too. You should probably ask mom if this is okay, but with her permission, spoil your flower girls a bit with some tasty sweets! You can either get really creative yourself, or let someone else do it for you. From unicorn cupcakes, to fun cakes filled with candy, the sky’s the limit! If you’re lucky, you’ll get to eat some too! 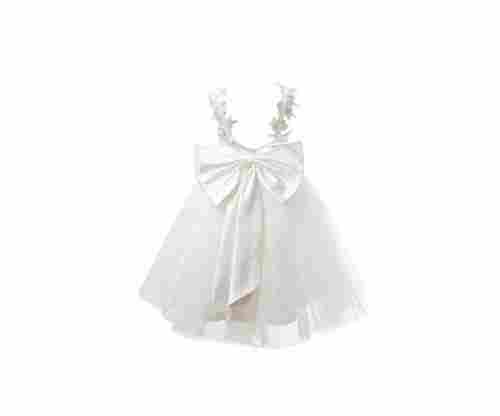 The Cutest Flower Girl Gifts! Weddings are wonderful, exciting times, but let’s face it, there is also a lot to remember and plan! It can feel almost impossible to remember every last detail that is needed to make the wedding absolutely perfect. One detail that can sometimes get overlooked? Gifts! No, we aren’t talking about gifts for the bride and groom, but for the wedding party. In particular, the flower girls. A lot of attention is given to bridesmaids and groomsmen (which is fair), but you don’t want to forget about your flower girls! They also are there for you on your big day and a gift is a great way to say thank you. Because your flower girls are a lot younger than you it can be hard to think of the perfect gift. Not to mention that you have a lot of other things on your mind as well! 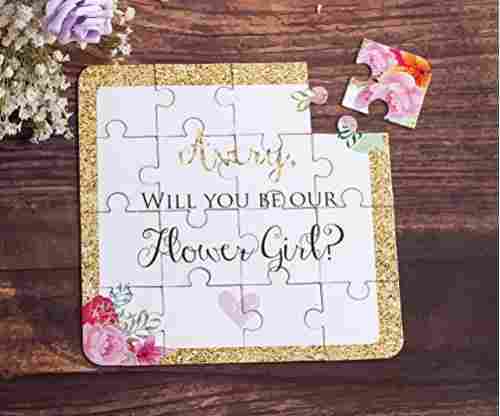 Thankfully, our gift guide is here to help ease your stress and help you make the decision of what to get your flower girls. We can get you one step closer to finishing everything on your to-do list! Depending on the age of your flower girls you can start to think about the perfect gift. Are they toddlers, or are they a little bit older? With just that information you can find the perfect gift! From fun gifts to help them get ready, to keepsake items they will be able to look at years from now, there are plenty of perfect gift ideas to choose from. A gift for a flower girl is a wonderful way to tell them thank you for being part of your special day. These girls are likely already a huge part of your life, and you are sure to look back at your pictures years from now (when they are all grown up) and absolutely love seeing them at this age. Time certainly flies by. It is best to do all you can to really remember these moments in life, and getting a special gift is a great way to help you do so! As special as these little girls are to you, keep in mind that you are also special to them. Children grow and learn so much and are very impressionable, and you of course want to be the best influence on them as possible. While the lesson here isn’t the importance of gifts, but rather the act of kindness and showing them how much you love them. That is a wonderful gift to give and lesson to share! 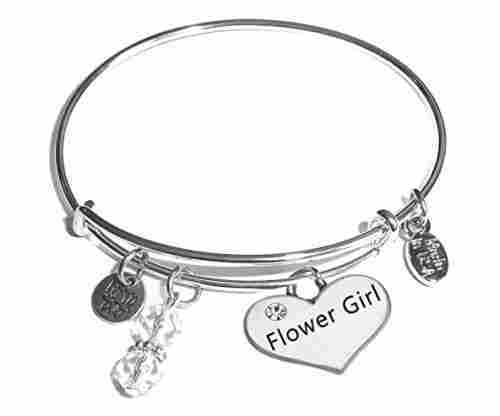 If you are unsure what to get as a gift for your flower girls, you have come to the right place. 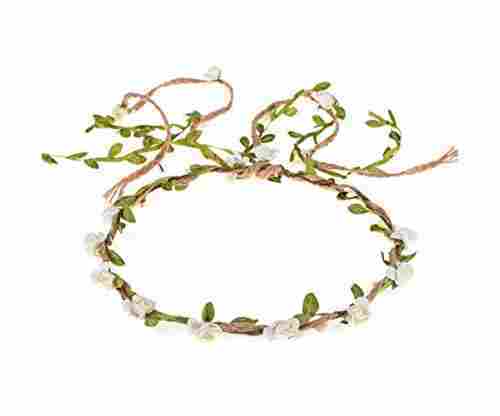 We have curated this list of gifts that are all perfect to give to your flower girls. Whether you want something fun, girly, sentimental, or anything in between, we have thought of everything. If your wedding is coming up, it is time to start planning your gifts! We are sure you’ll find the perfect gift in no time. What are you waiting for? Start shopping today!